Annie Payton's lost everything she once held dear. The Village of Hope is her last chance to rebuild the life she's frittered away so needlessly. But as she works to regain custody of her children, she never imagines an unlikely advocate in her corner, ex-husband Ian Montgomery. Ian's always willing to help those down on their luck, but his ex-wife's a different story. Her past betrayal is still a painful memory. As the Village's lawyer, he'll represent her, but that's as far as he'll allow his feelings to go. Can Annie show Ian that she's changed in every way but one, the love she still has for him? Love Inspired romances are sweet, upbeat reads, often just what I'm looking for in the midst of busy times. And although Second Chance Reunion is sweet and inspiring, Merrillee involves her characters in some pretty serious situations. I enjoyed the depth of storyline and Merrillee's writing. In years past, both Annie and Ian's behavior had been destructive to themselves and their marriage. "As a preacher's kid, he should've been someone who led her away from the devastating behavior, but instead, he had joined her - both of them trying to escape the unhappiness with their family situations." Now they are on a journey - Annie to restore her family, and Ian to learn how to forgive. Life is messy, the effects of sin are devastating, and it's only through the grace of God that forgiveness and second chances come. But Merrillee did a great job in showing how difficult forgiveness can be on a human level, for I could identify with Annie's frustration over the wall of unforgiveness she encountered with Ian and her parents, and his own struggle to forgive personal hurts. The Village of Hope is an incredible facility and ministry that encompasses every age and need of life - from children to senior adults. Although fictional, it really resonated with me because of a similar ministry in the Atlanta area in which I have been involved over the years. The young and the elderly have so much to offer each other, and that was one of my favorite parts of the story. I'm very glad The Village of Hope will appear in more books. "This story of two flawed people reminds us that God makes everything new when we accept His grace. We can also know that God uses imperfect people to accomplish His tasks here on earth." 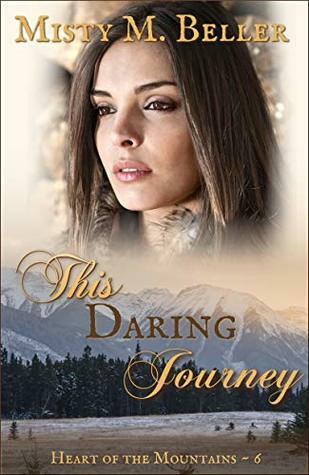 This is a book that fans of sweet inspirational romance will enjoy, especially anyone dealing with bad decisions in their life. Thank you for giving me the opportunity to review Second Chance Reunion, Merrillee. 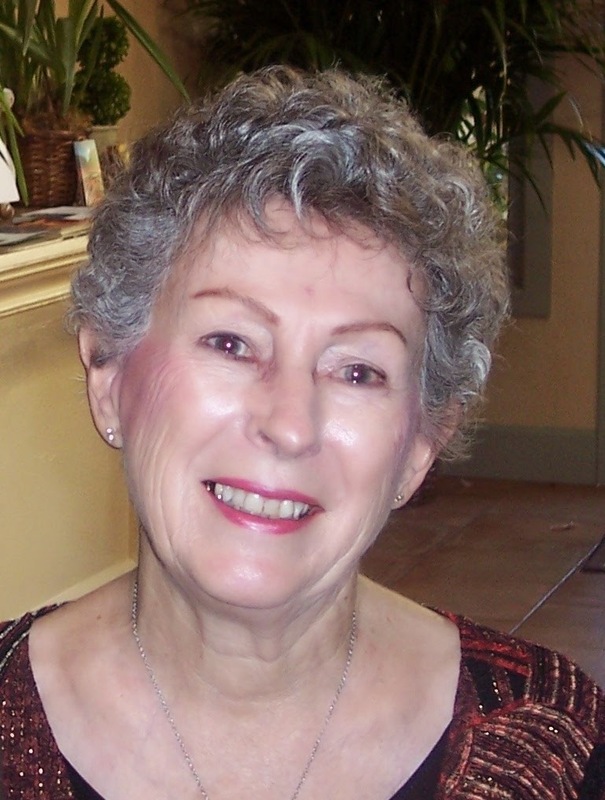 Merrillee Whren is the winner of the 2003 Golden Heart for Best Inspirational Unpublished Manuscript given by Romance Writers of America. 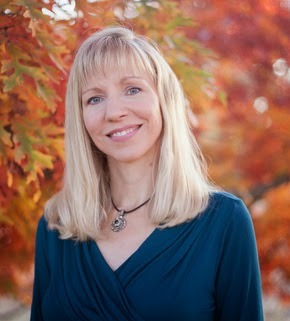 She has also won the 2006 Romantic Times Reviewers’ Choice Award for Best Love Inspired of 2006 and the Georgia Romance Writers’ Maggie Award for Excellence for her novel, An Unexpected Blessing. Merrillee’s writing journey has had as many stops along the way as her life’s journey. She wrote her first novel while she was in high school and shared it with her friends. However, many years passed before she considered writing anything for publication. Finally in 2004, after writing and revising eight manuscripts, she made her first sale. The Heart's Homecoming was an August 2005 release. Because she loves stories with happy endings, she is thrilled to be writing inspirational romance for Harlequin Love Inspired where the stories have emotional and spiritual happy endings. She is married to her own personal hero, her husband of thirty-plus years, and has two grown daughters. She has lived in South Dakota, Montana, Spokane, Cincinnati, Atlanta, Boston, Dallas, Chicago and Amelia Island, but now makes her home in the Arizona desert. When she’s not writing or working for her husband’s recruiting firm, she spends her free time playing tennis, bridge or walking while she plots her novels. Meet Merrillee online at merrilleewhren.com, Facebook, Twitter, and Goodreads. Thank you to Merrillee Whren for providing a digital copy of this book in exchange for my honest review. 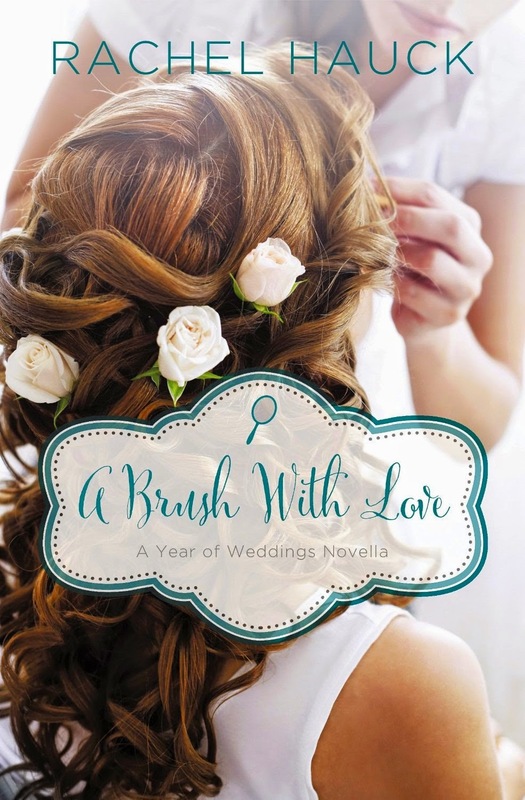 A Brush with Love by Rachel Hauck is a novella of an estimated 114 pages in length, part of the Year of Weddings 2 series, and only available electronically. Rachel excels at contemporary romance and I enjoyed this story overall. It is a beautiful example of how fiction can touch lives, how God uses flawed people, and gives the reader opportunity for reflection. "The crazy January day it snowed in Rosebud, Alabama, Ginger Winters sensed a shift in her soul." 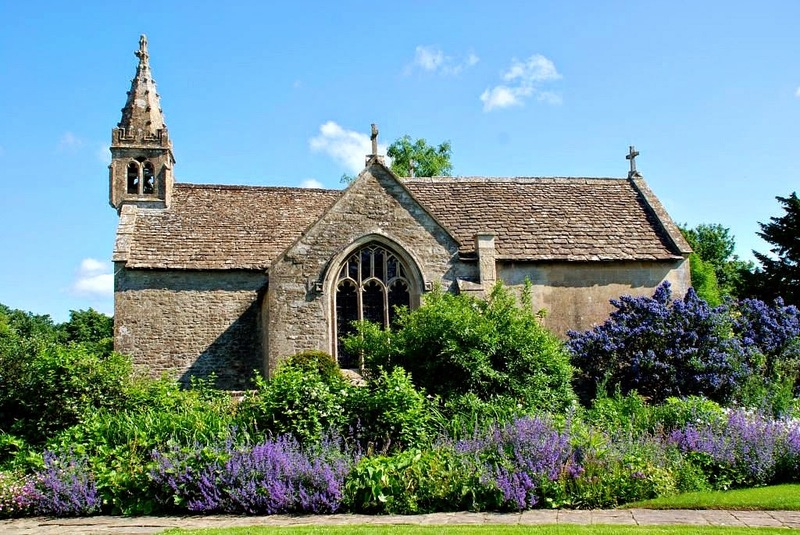 It was so easy to connect with Gin from the very first page - a young woman tragically wounded at the age of twelve, but who had become a survivor and found her purpose, that of making women beautiful. "But the truth remained, even among her success. Ginger was that girl, ugly and scarred, forever on the outside looking in." And Tom, following God's call to start a church in Rosebud, is a flawed character that I admired from the beginning. I think it's because he remembers his past and is thankful for redemption that he is able to see others as Christ sees them - and works to convey that to Gin. My only criticism is that this should have been a novel - and rather than a criticism, that's really a compliment to Rachel's writing. Publishers seem to be pushing novellas a lot these days, and that's exactly what I'm often in the mood for. But whether it's a novella or full-length novel, what I look for is character depth. Rachel did a very good job with the space she was allowed, but there just wasn't time for the Tom's attraction to Gin to feel real after a twelve-year separation. And when Gin began to change in the last chapter, I wanted to see more of that development. Then there's an epilogue that takes place eight months later, and it is wonderful. But I longed to read more of the gradual spiritual transformation and romance that took place during those months. Again, this is a tribute to Rachel's storytelling that left me yearning for more. "True love causes even the most closed heart to fling wide." This story has an important message that needs to be heard, that will touch many readers, and I don't hesitate to recommend it. Rachel Hauck is an award-winning, best-selling author of critically acclaimed novels such as The Wedding Dress, Love Starts with Elle, and Once Upon A Prince. She also penned the Songbird Novels with multi-platinum recording artist, Sara Evans. Booklist named their novel, Softly and Tenderly, one of 2011 Top Ten Inspirationals. A graduate of Ohio State University with a degree in Journalism, Rachel worked in the corporate software world before planting her backside in an uncomfortable chair to write full-time in 2004. 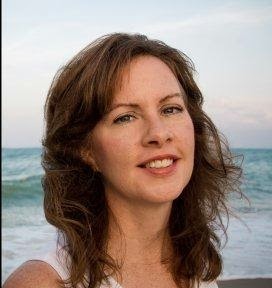 She serves on the Executive Board for American Christian Fiction Writers and leads worship at their annual conference. 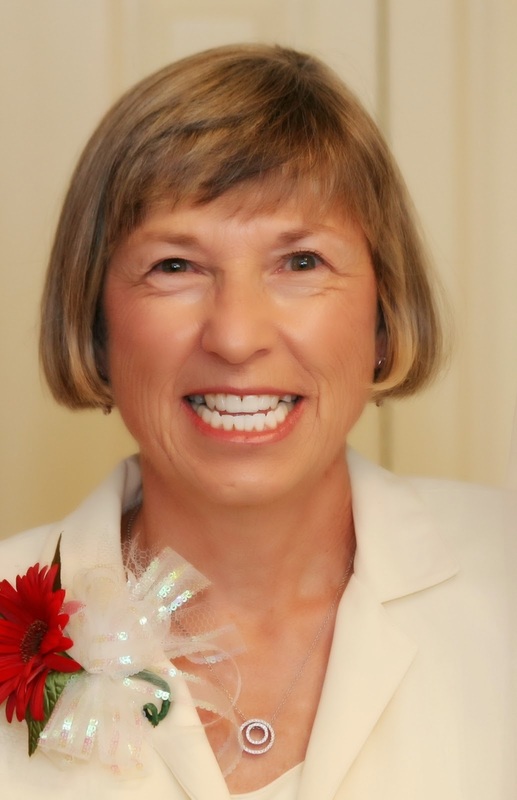 She is a mentor and book therapist at My Book Therapy, and conference speaker. Connect with Rachel online at rachelhauck.com, Facebook, and Twitter. Out of the 115 books I read last year, several stood out to me for various reasons - their character depth, emotional impact, or simply how good they made me feel. There wasn't room to list all of these on one post, hence a "Part 2"! All are excellent reads that I highly recommend - and they deserve a special highlighting of their own. Some of these authors will also be featured in giveaways soon, so stay tuned! These are listed in alphabetical order by the author's last name, and you can click on the covers or titles to see my reviews. Have you read any from this list? 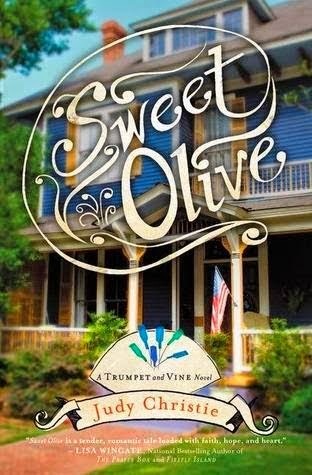 Humor, quirky characters, and a small-town New Mexico setting combine to make my first read by Cathleen Armstrong memorable. 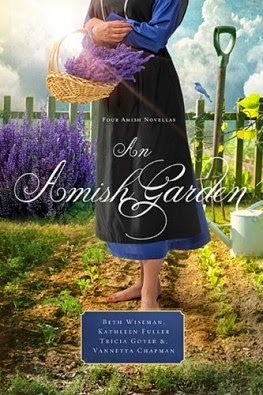 First book in a delightful Amish romance about an elderly couple who decide to meddle in their grandchildren's lives in order to help them find suitable mates. 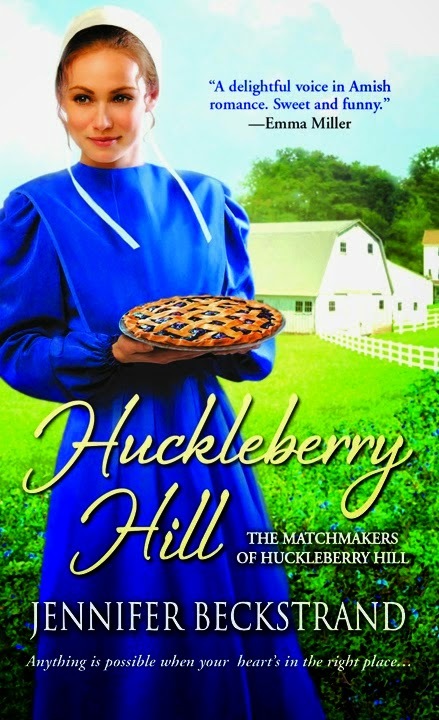 Jennifer brings humor to the Amish genre and I can't get enough of her writing. 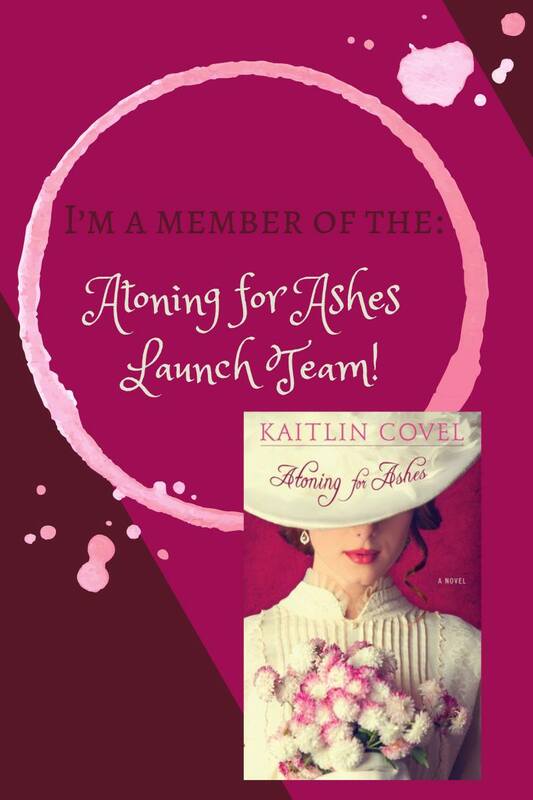 Loved by me and numerous others for her Amish fiction, Vannetta ventures into the romantic suspense area with this incredible debut novel. 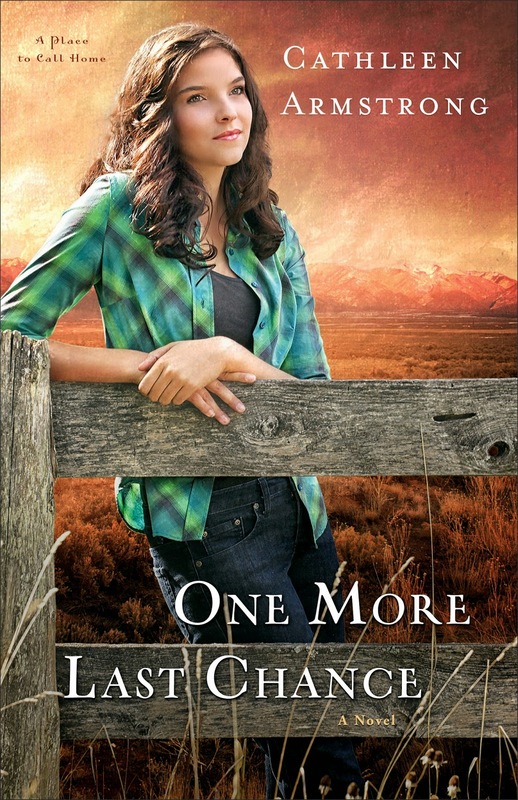 One of my favorite genres is southern fiction, and Judy does it extremely well. Big oil companies, small-town Louisiana setting, and a group of community of artists combine for a highly entertaining read. I loved everything about this story set during the months after WWII ends - the setting, richness of characterization, spiritual inspiration, and the emotional struggle to adapt and find one's place when you're not the same as before. 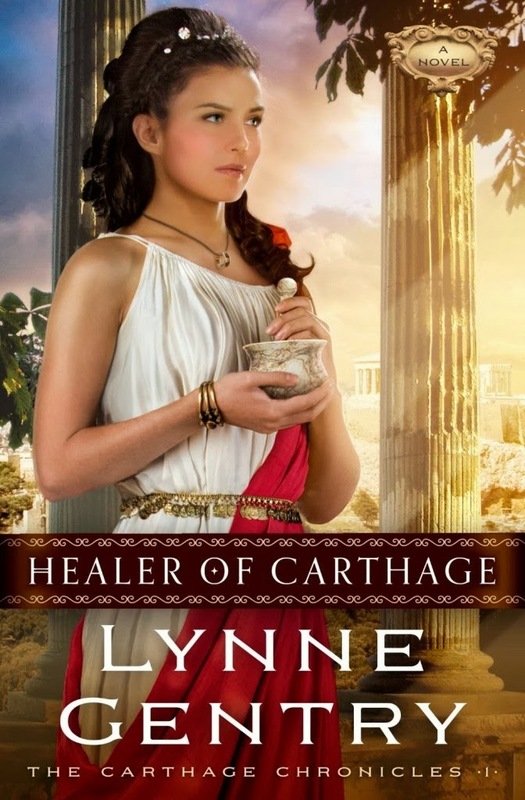 I'm not particularly fond of time travel or ancient Rome settings, but this book is highly entertaining, relevant, and challenging for us today - and downright hard to put down! 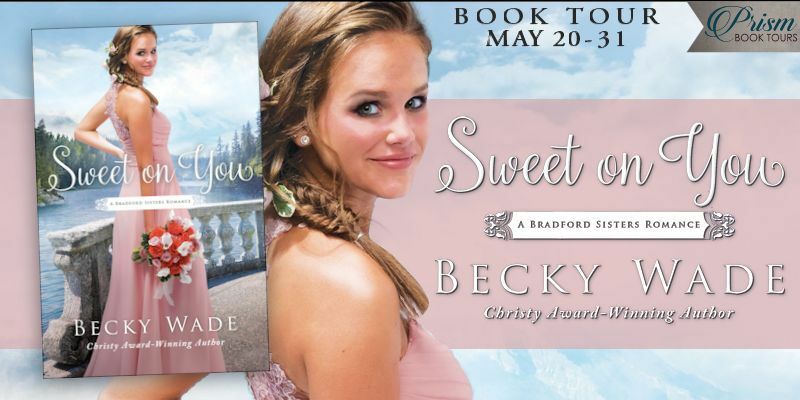 With its expressive narrative, rich characterization, rugged setting, and spellbinding romance, Jody continues to excel at historical romance. These characters are still in my mind. 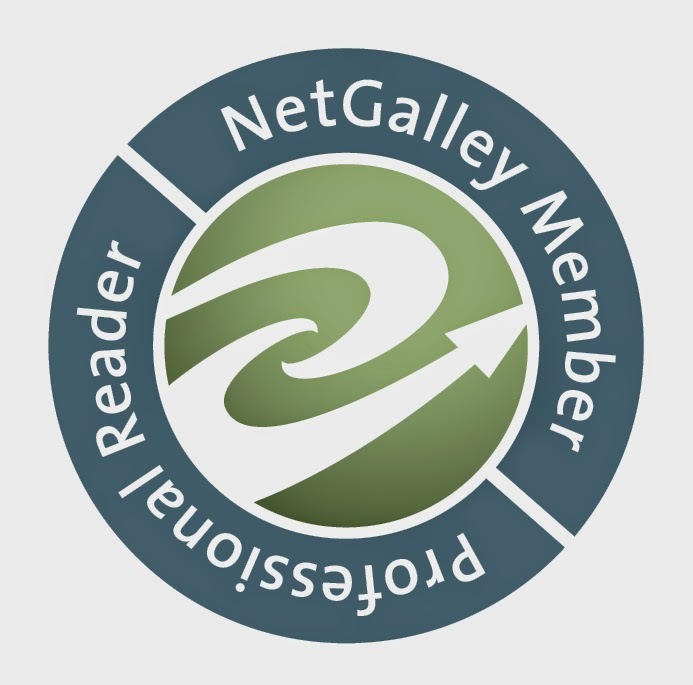 Julie writes the kind of Regency romances that I want to read slowly so as to savor every word and minute spent in its pages. With its theme of music and dance, this was a favorite. 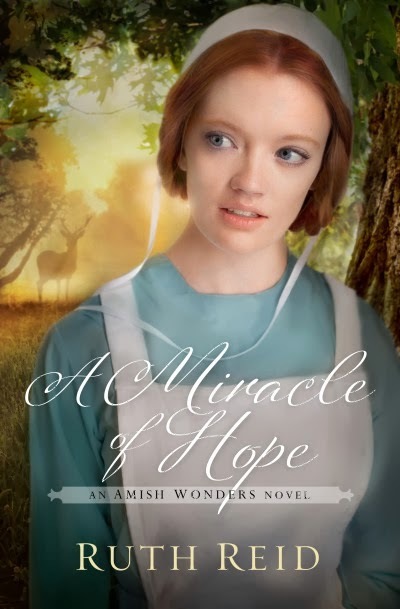 This is an unusual Amish story, with plot and characterization so strong that its appeal should reach beyond Amish fiction fans. I'm so glad to have discovered Ruth's writing! This is an unusual historical romance, nothing predictable about it. Strong in characterization and spiritual message, with one of the most satisfying conclusions I've ever read. This is an excellent relationship drama that pulls at the heartstrings, a story of three people who simply need each other. 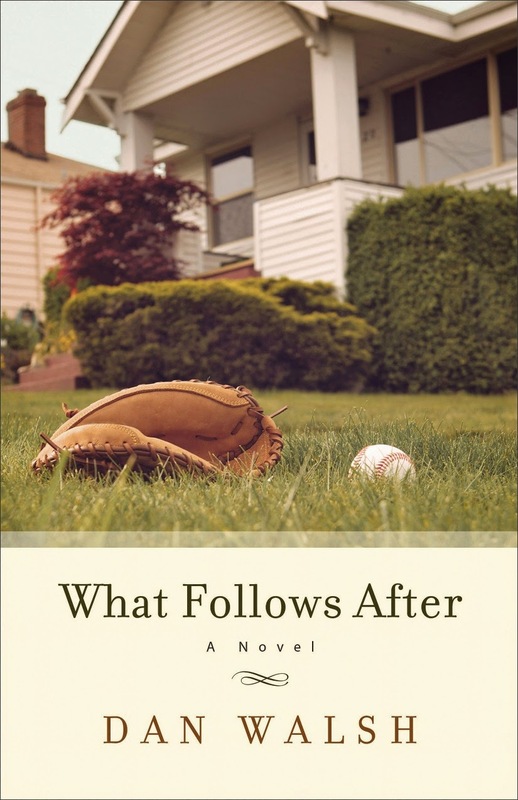 Dan takes us on a journey where the characters rediscover the things that matter most in life - love, truth, and family. This was my first Dan Walsh read, and what an impact it made! Amish stories by four wonderful authors, with unusual depth and characterization for a novella collection. One of the best I've read, left me wanting more. 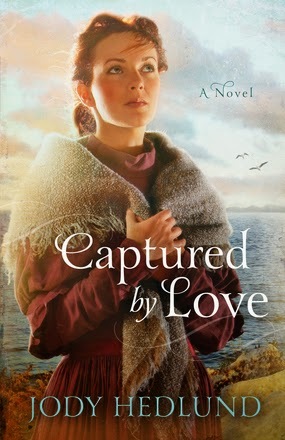 Several factors make Julie Klassen's writing stand out in the Christian fiction genre - the quality of the writing itself; rich historical detail; ability to vividly convey a feel and sense of place; and a realistic touch when it comes to customs, manners, dress, and social strata of the Regency era. 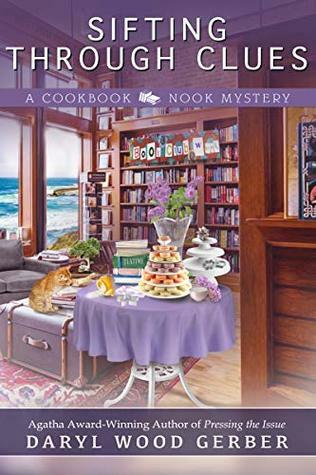 I have greatly enjoyed every one of Julie Klassen's novels that I've read so far, and The Secret of Pembrooke Park is a welcome addition to her repertoire. 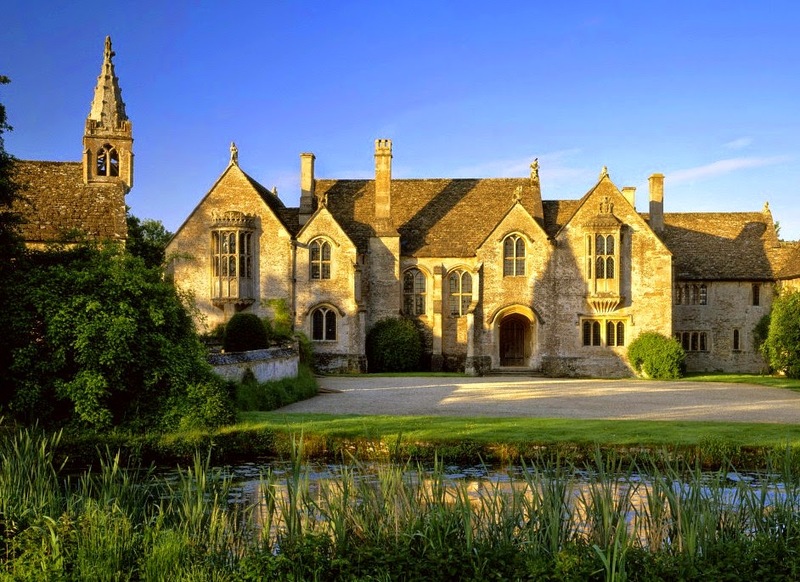 The story is set in Berkshire, 1818, at Pembrooke Park, inspired by the impressive Great Chalfield Manor in Wiltshire, England. At 456 pages, the pacing seems slow at times, but that's actually a trait of Julie's writing that I enjoy because this isn't a story I would want to rush through. Spreading my reading out over several days allowed me to immerse myself in the story, savoring the English setting and characters. I've read enough mysteries in my lifetime to appreciate how well Julie handled this element. 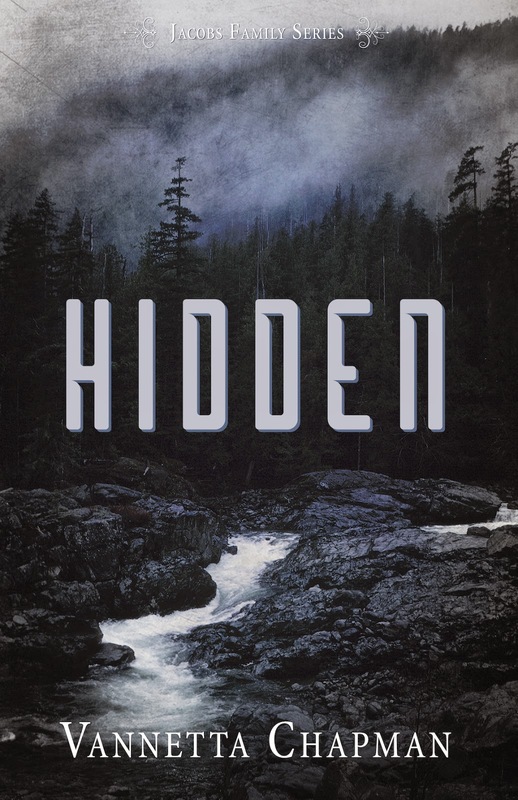 While not a traditional gothic romance by any means, I loved how a few gothic elements were carefully scattered throughout - a secret room, steps in the night, objects misplaced, pages from a journal, sightings of a mysterious cloaked figure. And what a mood setter is this description of the drawing room through Abigail's eyes: "It appeared as though the occupants had just been called away. A tea set sat on the round table, cups encrusted with dry tea. A book lay open over the arm of the sofa. A needlework project, nearly finished, lay trapped under an overturned chair." As with any jigsaw puzzle, all of the pieces must be present in order to see the complete picture - and Julie was very effective at laying out one piece at a time, until everything beautifully came together at the end. It was refreshing to see such intelligent and compassionate characters as William and Abigail, and I was drawn to them immediately. 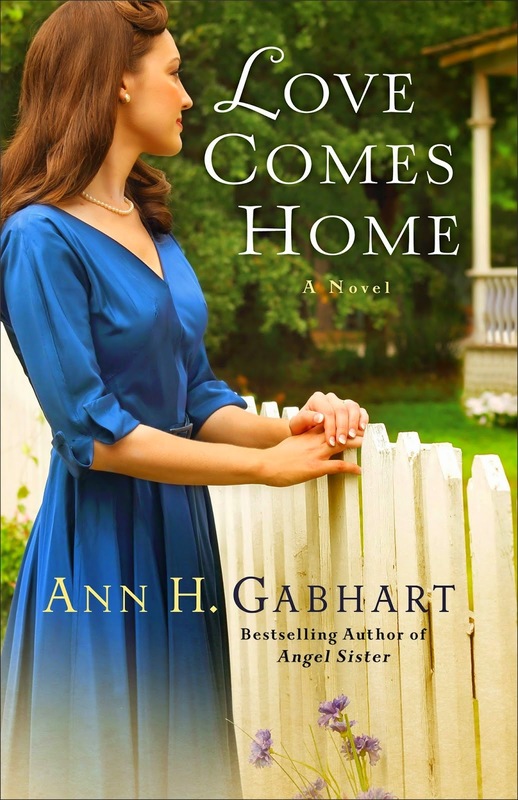 Abigail, who had always stood in her sister's shadow, grows emotionally in a way that readers will love. I liked how the relationship between Abigail and William started out as friendship and grew into something more over time. "Ah, the weary wonder of this life. Of faith. And family. And friends. The truest treasures we can ever know or possess." 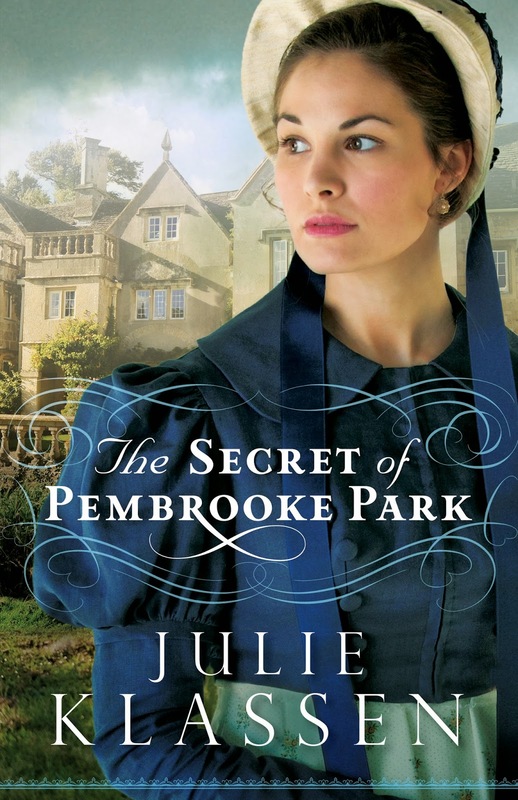 The Secret of Pembrooke Park was a wonderful story and I eagerly await Julie Klassen's next novel. Highly recommended. 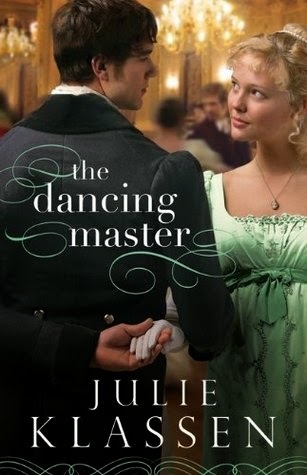 Click on the titles to see my reviews of Julie's two previous books, The Dancing Master and The Tutor's Daughter. Julie Klassen loves all things Jane--Jane Eyreand Jane Austen. A graduate of the University of Illinois, Julie worked in publishing for sixteen years and now writes full time. 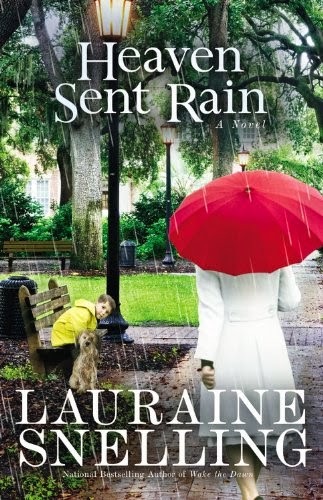 She has won three Christy Awards in the Historical Romance category for The Silent Governess (2010), The Girl in the Gatehouse (2011), and The Maid of Fairbourne Hall (2012). Julie and her husband have two sons and live in a suburb of St. Paul, Minnesota. Connect with Julie online at julieklassen.com or Facebook. 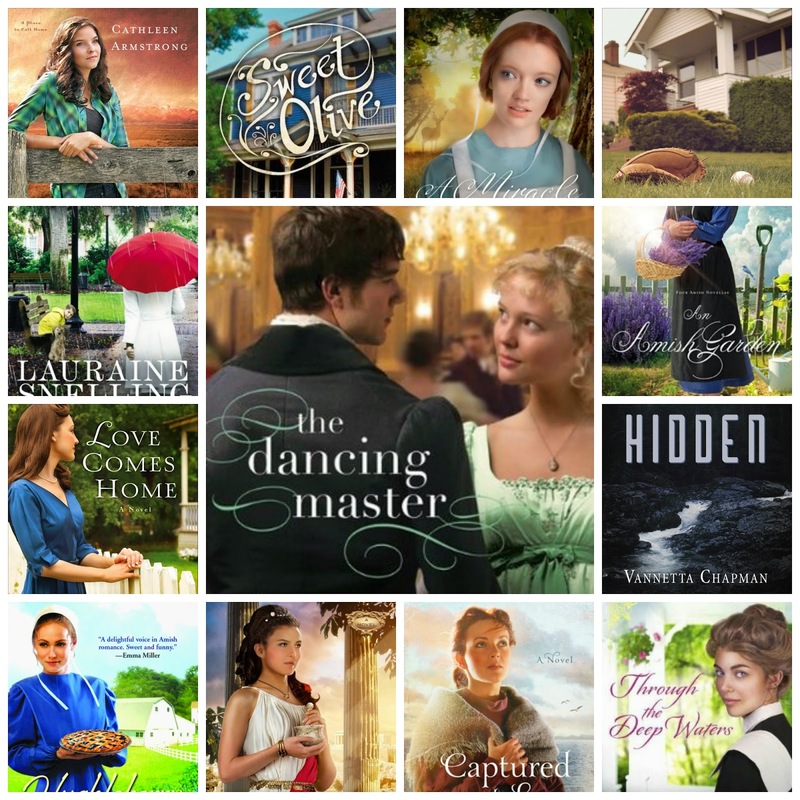 A few weeks ago, I posted my 2014 favorites, which you can see at My 2014 "Best of the Best" in Christian Fiction. 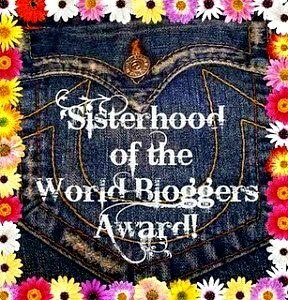 Over the next few weeks, I am delighted to spotlight a few of these authors with giveaways, so be sure to come back. By the way, Lorena told me that her publisher, Revell, has been calling her a "New York Times Bestselling Author" because Dying to Read, Book #1 in the Cate Kinkaid series, made it onto a NY Times bestseller list. That's indeed a great accomplishment! So please sit back and enjoy all that Lorena has to share . . .
Lorena: About Death Takes a Ride and the lighthearted Cate Kinkaid series: What I basically wanted to say in this series, the "heart" of the series, is that God may have plans for us that diverge widely what we have planned, and those plans may be outside what we've ever considered - very good plans, even if they come as something of a shock. Cate had never thought about being a private investigator - but just look where the Lord is taking her! 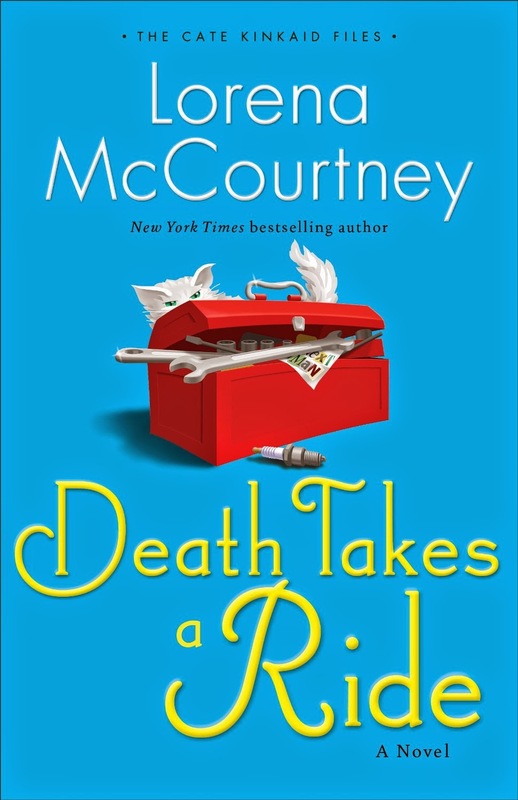 In Death Takes a Ride, which is the conclusion of the 3-book series, I wanted to use an idea that has been in the back of my mind for a long time, but which never seemed to fit into what I was writing at the time. A story about an obvious self-defense situation, backed up by a credible person witnessing it. But all is not as it seems on the surface. I enjoy writing these lighthearted, fun mysteries. My mind, even when I'm thinking I'll be really serious, always seems to see the humorous aspects in a situation. 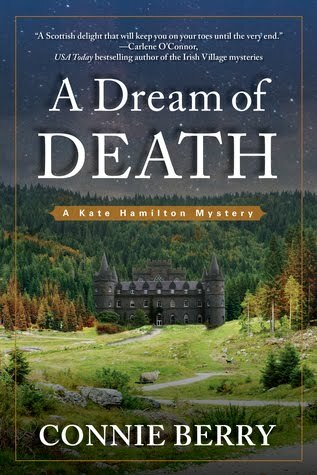 With the conclusion of the Cate Kinkaid series, I've been working on a book #5 in my older, but quite popular Ivy Malone Mysteries series. The title is "Go, Ivy, Go!," and I'm hoping to have it ready for release as an ebook in the first half of 2015. I've been working on it much longer than I originally planned, stalled several times by my own or my husband's medical problems (and a big "medical" problem with my computer too!). This is also a lighthearted series, about an older woman dismayed to find she seems to have aged into invisibility. But seeing that being "invisible" can be a useful asset for a sleuth. The titles are on the first four books are Invisible, In Plain Sight, On the Run, and Stranded. Carole: Invisible was the first book of Lorena's that I read, and I was instantly a fan. So I am delighted that #5 in the Ivy Malone series will be coming out soon. Lorena, I am honored that you would take the time to be with us and hope you will come back again. And thank you so much for sharing a copy. Readers, if you haven't discovered Lorena's books already, I hope you will try one soon. They are indeed a delight. Lorena said that the "heart" of her series is that God may have plans for us that diverge widely what we have planned. I suspect that's something many of us have learned the hard way, so please briefly share an experience you've had in that area. If it's funny, that's all the better! E-mail addresses are required for the drawing and be sure to leave them in a safe format - [at] and [dot]. Contest ends at midnight PST on Tuesday, February 3. Winner will be chosen by Random.org and contacted by e-mail. US addresses only.